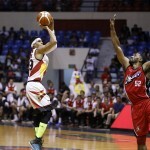 PBA: Is it time to revamp the San Miguel Beermen? The San Miguel Beermen continue to struggle with most of its stars ailing. June Mar Fajardo is the most crucial piece missing although the gentle giant is expected to return later this month. 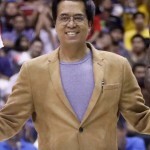 Multiple reports have come out that PBA Commissioner Chito Narvasa may soon be out as top brass for Asia’ pro hoops. A lot of that had to do with his decision to approve the celebrated Kia Picanto-San Miguel Beer trade which critics and fans deemed lopsided. 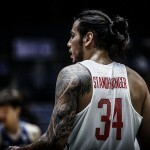 PBA: Are the Beermen really after Standhardinger? The controversial PBA trade between Kia Picanto and the San Miguel Beermen will push through. PBA Commissioner Chito Narvasa approved the deal Friday afternoon at a press conference held at the Philippine Arena before game 7 of the 2017 PBA Governors’ Cup Finals.